This Unit 42 blog provides insights into the ransomware attacks referred to as LockerGoga. We were able to find this string referenced in earlier ransomware variants identified as Ransom.GoGalocker by Symantec, but not in the sample identified in Bleeping Computer’s report. To avoid confusion, we will continue to use the LockerGoga name to refence the initial variant and its predecessors. Palo Alto Networks has identified 31 ransomware samples that are similar in behavior and code to the initial variant. In this report we will attempt to trace back to the origin of these samples, discuss their evolution, then expose some of their inner working capabilities and even faults. The earliest known sample of LockerGoga (SHA256: bdf36127817413f625d2625d3133760af724d6ad2410bea7297ddc116abc268f) we found was submitted to VirusTotal on January 24. We believe this sample was used in the attack on Altran. We do not know how the ransomware infected Altran’s networks or propagated once there. Currently LockerGoga does not support any worm-like capabilities that would allow it to self-propagate by infecting additional hosts on a target network. 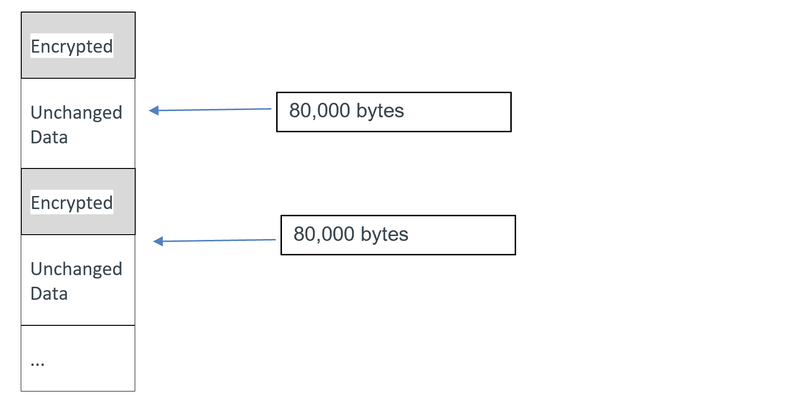 We have observed LockerGoga moving around a network via the server message block (SMB) protocol, which indicates the actors simply manually copy files from computer to computer. This sample requires administrative privileges in order to successfully execute, though the specific mechanism for initial code execution is unknown. Once it executes it seeks to encrypt files on the infected computer and any attached hard drives. Once it’s fully executed, it leaves a ransom note on the user’s desktop containing an email address to contact presumably for decryption and payment options. -r Dry Run: Does not encrypt any files on the host. -l Log: Creates a log file off the root drive named cl.log. -f File: Used to encrypt a single file. Because of this, partial recovery of large files might be possible even without the decryption key. Although the developers attempt to use a blacklist of files and directories to skip, it was observed encrypting core Windows operating system files, which caused the operating system to become unstable and crash. This was observed when running the ransomware on a Windows 2012 machine. Based on our analysis, we believe this variant is an early release of LockerGoga ransomware. The developers left behind command line parameters such as -r which allows the malware to run without encrypting anything. This can be used in conjunction with -l (log) to test how the ransomware behaves. Both of these parameters are suggestive of an initial, or test, build. The -r specifically was not observed in later variants. According to the Bleeping Computer report, the ransomware appeared to encrypt only the following specific file extensions: doc|dot|wbk|docx|dotx|docb|xlm|xlsx|xltx|xlsb|xlw|ppt|pot|pps|pptx|potx|ppsx|sldx|pdf. Our analysis found that the malware does not use the code block that checks for specific file extensions. Instead, we observed that the malware encrypts all files except those in the blacklist. It also has issues with large files, which is addressed in later variants. 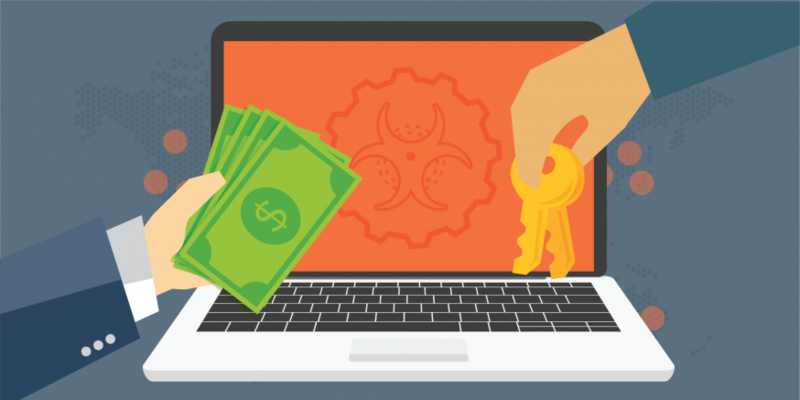 Like other active software projects, the LockerGoga ransomware is under constant development with new variants being developed and used to attack victims. All these variants share similar characteristics and just like other professional development, each release contains improvements or new capabilities. To counter this ongoing development cycle, security researchers have to focus on identifying new variants. Began using mutexes (example: SM-zzbdrimp) to identify processes for inter-process communication. Stopped using svch0st[numeric value].exe as a process name and began using distinct hard-coded names for each sample. LockerGoga’s developers continue to add capabilities and launch new attacks. The addition of WS2_32.dll and use of undocumented Windows API calls indicates a level of sophistication beyond typical ransomware authors. The former could lead to the eventual inclusion of C2 communication or automated propagation, and the latter requires some working knowledge of Windows internals. These features raise more questions about the actor’s intent as ransomware is typically one of the least advanced forms of malware: Are they motivated by profits or something else? Has the motive change over time? Why would developers put such effort into their work only to partially encrypt files. Why do they include an email address and not seek payment through more frequently used cryptocurrencies? We do not know if any of the victims have paid the ransom and were able to successfully retrieve their data. We do know that this ransomware has caused significant harm. The damage could increase significantly if the attackers continue to refine this ransomware. Unit 42 will continue to monitor LockerGoga and report on new activity. WildFire properly identifies all of the malware samples listed in this report as malicious. Traps prevents execution of LockerGoga samples and AutoFocus customers can view LockerGoga samples using the LockerGoga tag. The latest variant of LockerGoga uses memory mapped files to communicate between processes. To illustrate this, we captured the memory of a section created by a child process.